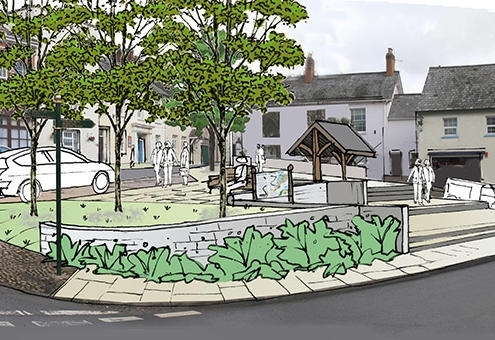 Working with the architects Reed Holland, we were asked to produce some concepts and costings to re-design two open spaces in the village centre to reduce the dominance of car parking and provide an attractive focus to the village. 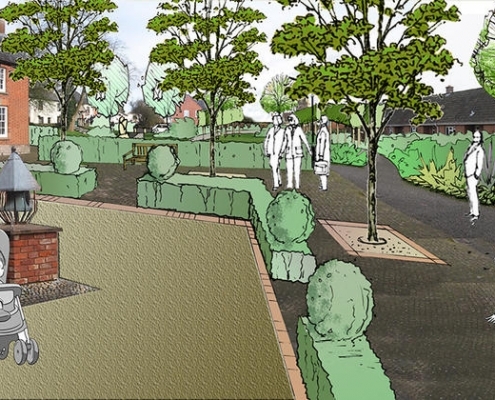 These concepts would then be used for various funding bids to try and achieve implementation and some of the works to the green space are currently underway. 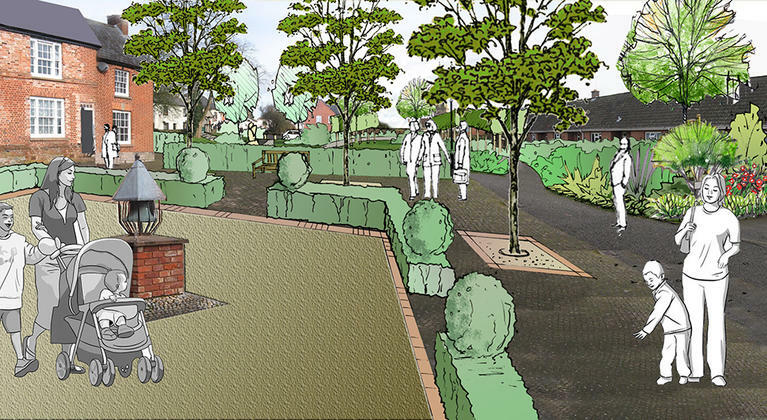 The project included budget costs for the works, setting up a provisional programme and sourcing specialist items such as paving materials and street furniture.